24/ 7 unlimited WordPress support and small jobs from only $79 a month. We take care of all your maintenance, updates and backups as well as making any changes or fixes whenever you need. 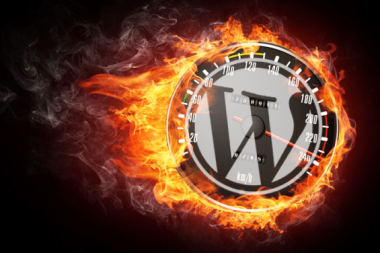 We also take care of your WordPress speed and security. 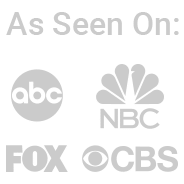 Using our awesome system, it has never been easier to work with a highly trained team of WordPress experts. Never Search Google, Upwork or use anywhere else again for WordPress Help. We are your one stop WordPress Solution to make sure your website runs smoothly all the time. I have been impressed with Paul, his team, and the quality of their work. They are thorough and encourage client interaction. They have been easy to work with and communicate with you the entire time. The project management system they use allows you to follow along on the process! I had so many issues with WordPress, just minor little things, but I spent hours looking for workarounds. Paul and his team found solutions quickly and impletemented them. I highly recommend this group! · Have you ever had a WordPress problem come up at the worst time? · How often are you afraid to make a change / update to your site for fear of it breaking? · Are your WordPress files or plugins out of date or are you scared to update them because it can break or ruin your website? · Does your site need to load faster? · Does it take too much time to update your site and wish you had someone doing it for you? 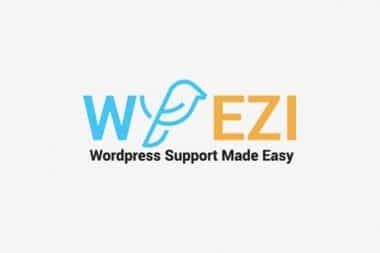 WP EZI is your personal WordPress support team. 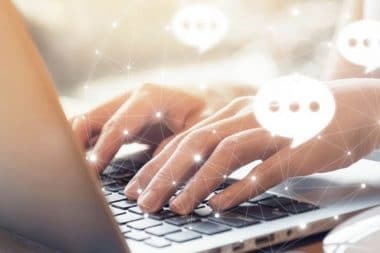 Just submit your request – no matter if it’s a fix or a development task, our team will take care of it quickly and easily. We love WordPress and know it’s the best CMS platform in the world. 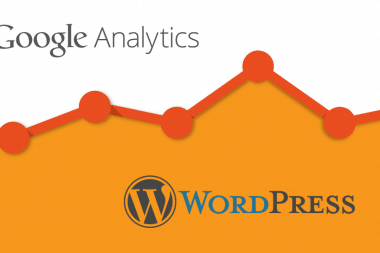 By optimising your WordPress website to perform better, we know we are saving you time and money. We will make sure your site is performing better each month. Our years of WordPress experience mean our trained WP experts can offer you the best local WordPress support service and website maintenance, the fastest turnaround times and the highest quality website design and development – all for an unbeatable, value-packed price. WP EZI empowers businesses without worrying about WordPress. You get 24/7 access to the world’s best developers for maintenance, support & unlimited small jobs. We offer a monthly plan of unlimited fixes, or can help you with a one time job. When it comes to running a business, small or large, time management is key. 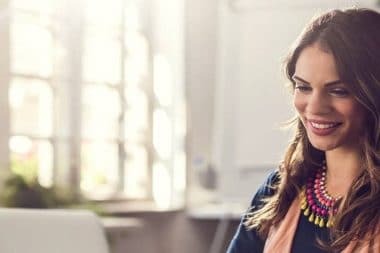 With an array of tasks that need completing, it’s easy to feel overwhelmed and out of depth; and who wants to spend all of their time behind a computer screen getting increasingly frustrated? Reclaim your work-life balance, and seek out a WordPress maintenance support service so you can do all the things you’d rather do and know that your site is in safe hands. 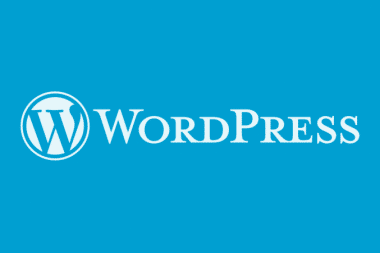 We offer help for WordPress business website owners. Maintaining a WordPress website is a lot of work and one of the main reasons why so many end up forgotten about or undeveloped. If you need WordPress help to take tasks off your to-do list so you can focus your attention on other more important tasks, consider signing up for our WordPress maintenance and support services. What’s on offer is a shift in responsibility and peace of mind. Our WordPress help service takes the tasks from your to do list and moves them to ours for a low monthly fee. Now you can do other great things with your time and never worry about your WordPress help again. We will take care of your site.